The Birmingham 2022 Commonwealth Games is perfectly positioned, sitting at the heart of the UK and standing for the diversity of the Commonwealth. One of the youngest cities in Europe, Birmingham is vibrant and richly diverse. It is well known for always offering a warm welcome to visitors from around the world. 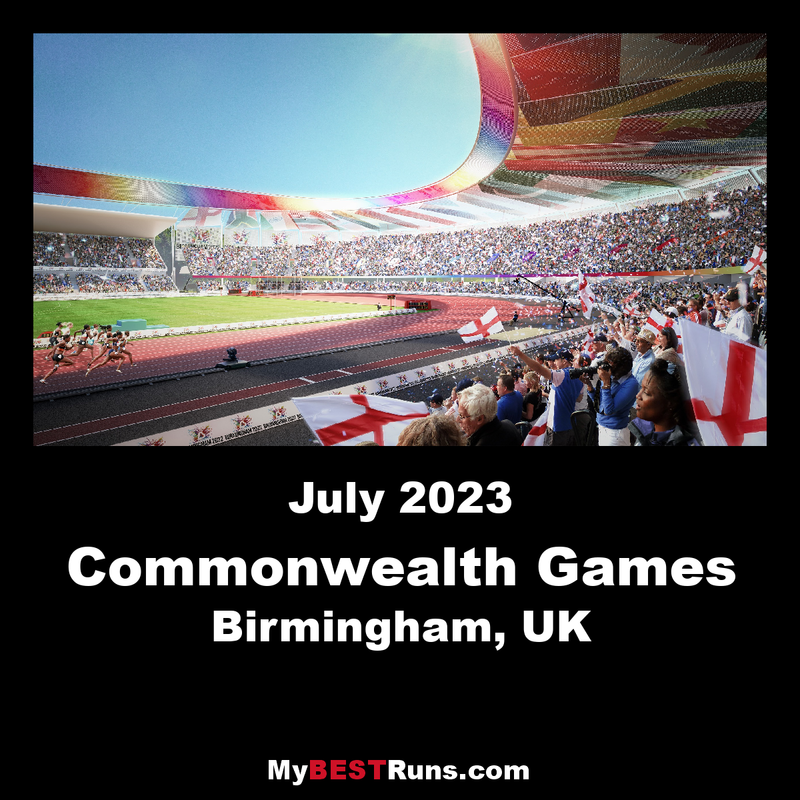 The Birmingham 2022 Commonwealth Games will demonstrate the very best of Global Britain to the world, showcasing the region’s strengths of: being connected and accessible; youth and inclusivity; and a focus on regeneration and rejuvenation. Birmingham is perfectly positioned to attract people to the Games and to ensure that the benefits of hosting extend from the city and region, to the UK and the Commonwealth. The 2018 Commonwealth Games, officially known as the XXI Commonwealth Games and commonly known as Gold Coast 2018, is an international multi-sport event for members of the Commonwealth that is currently being held in the Gold Coast, Queensland, Australia, between April 4-15 2018. Track and Field competition starts April 8. The Commonwealth is an association of independent sovereign states spread over every continent and ocean. From Africa to Asia, the Paciﬁc shores to the Caribbean, the Commonwealth’s 2.2 billion people make up 30% of the world’s population and are of many faiths, races, languages, cultures and traditions. The Commonwealth Games is a unique, world class, multi-sports event which is held once every four years. It is often referred to as the ‘Friendly Games’.